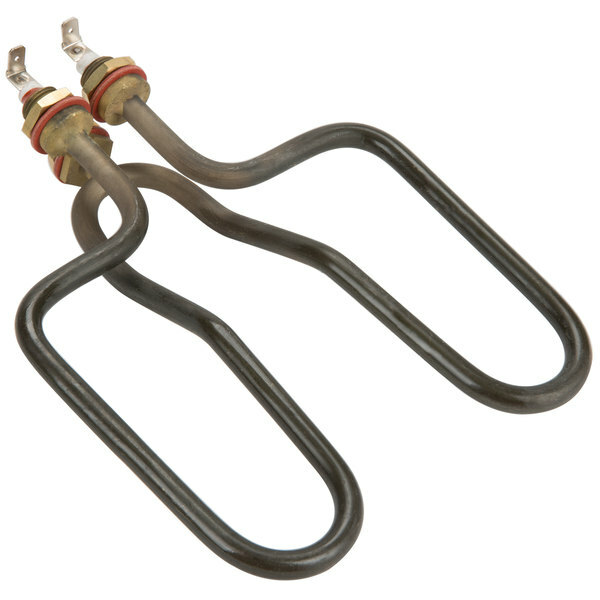 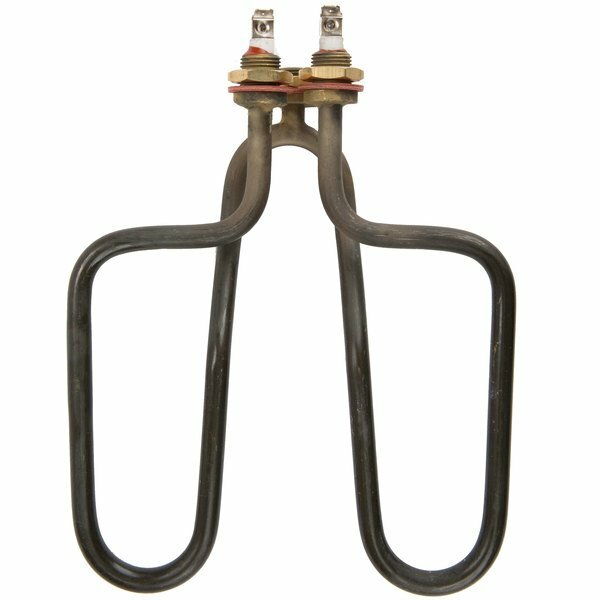 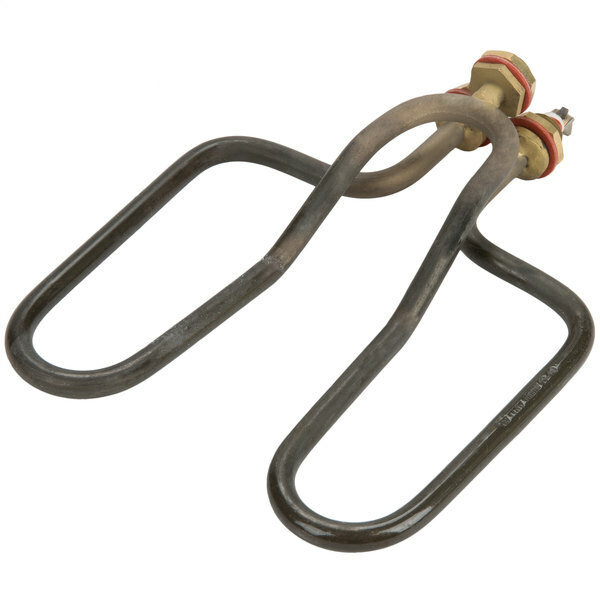 For use with Avantco's DHC-13 and DHC-26 hot chocolate dispensers, this PDHCELM replacement heating element serves as an essential item for proper beverage service. 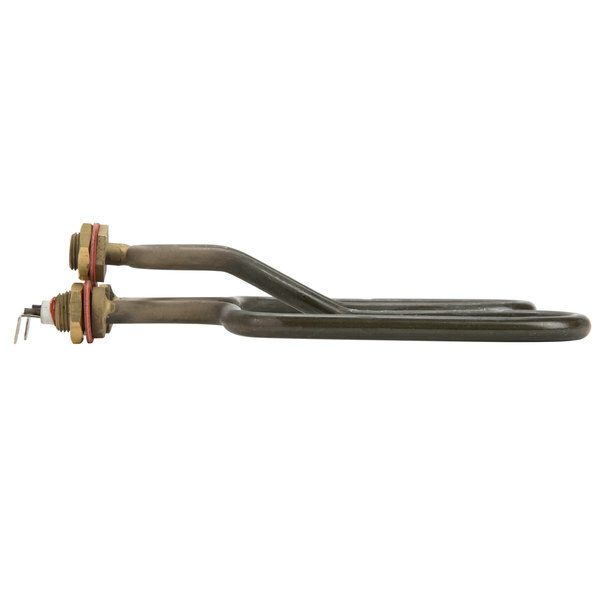 This item can be used as a direct replacement for a broken or burnt out element and helps keep your hot chocolate flowing at the perfect temperature. 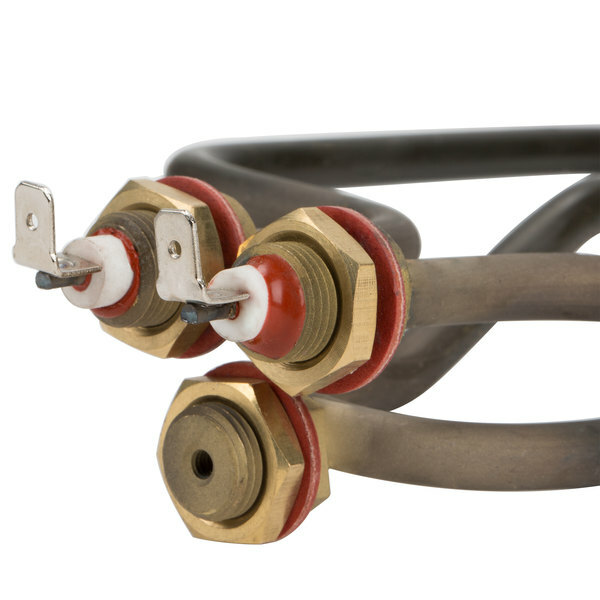 This element requires a 120V electrical connection and boasts 1000W of heating power to help maintain and prolong your dispenser for many more years of dependable use.